Most popular: UW value What is it? 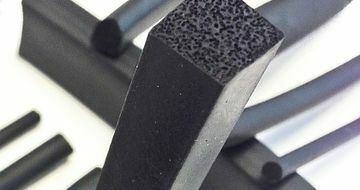 A special seal in the frame groove. 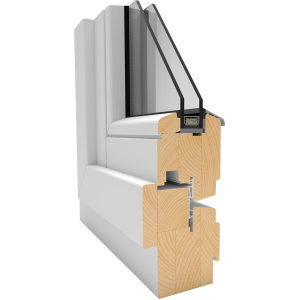 In each PVC window, we install a special seal in the frame groove. This prevents dirt from collecting there, and make cleaning of the frame a lot easier. 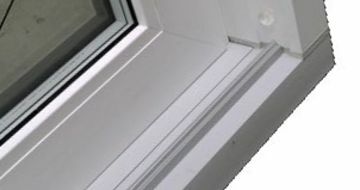 Our faultless fittings are designed to fit anti-burglary clips. 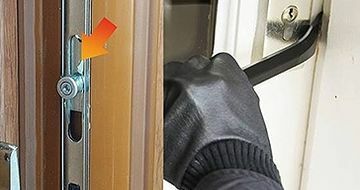 These can be easily installed to increase security. Armaments race? Not at all. 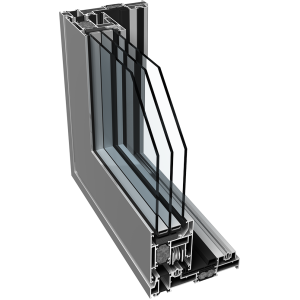 We have a sole, proven supplier and you can be sure that windows of the same type will always be made with steel of equal quality. When price and parameters go hand-in-hand. 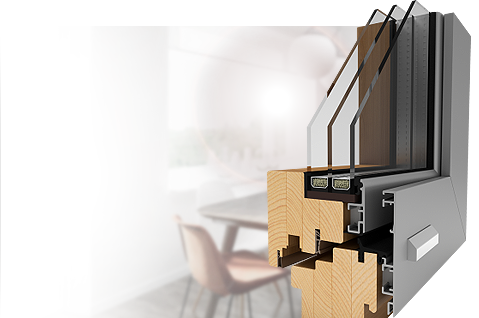 We made our profiles from a glued laminated square timber. 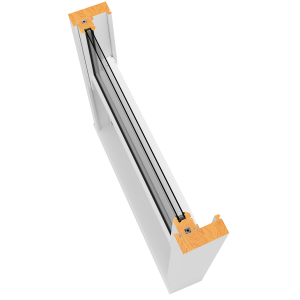 This ensures that your window will not warp or lose its insulation parameters. 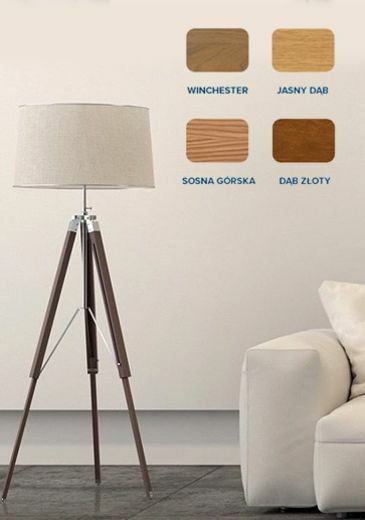 We impregnate our wood before the individual parts are assembled. 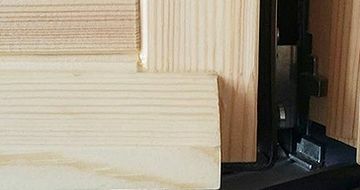 That’s the reason why they are so resistant to damage at the corner joints. 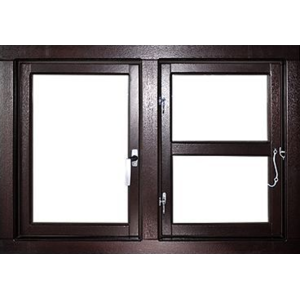 A solid aluminium hood of the window casement and frame with a seal. 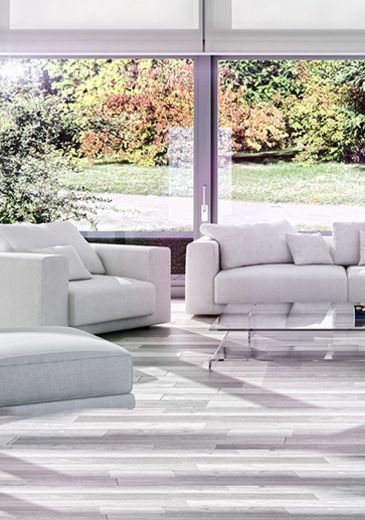 Not only looks good, but also efficiently protects the wood from exposure to water. Provide a sense of security. 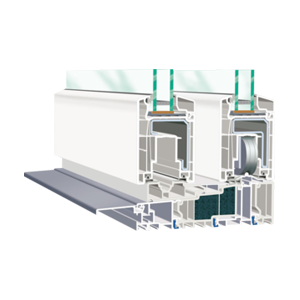 Our insulation systems are so advanced. 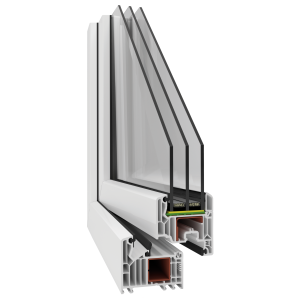 Our aluminium windows do not require any hoods! 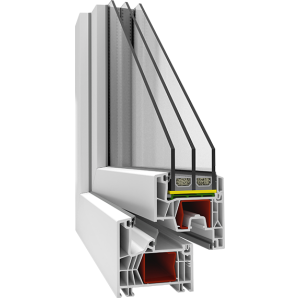 Corners of aluminium windows can be joined in many different ways. As standard, we offer the cold worked ones. 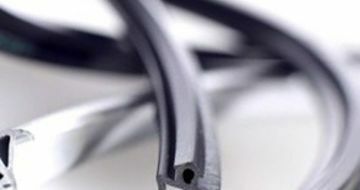 We use only the very durable EDMP Seals. They are resistant to temperature changes. Long years of safe and creative usage. A window must be well though-out. It has to survive a decade of harsh winters and scorching summers. The way it is achieved cannot be noticed at first glance. 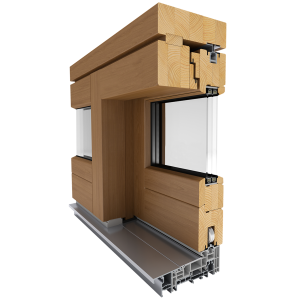 Each component, every seal, glass pane or a piece of frame must be constructed and selected for this very purpose, and then assembled by an experienced team into a single product signed “Witraż”. 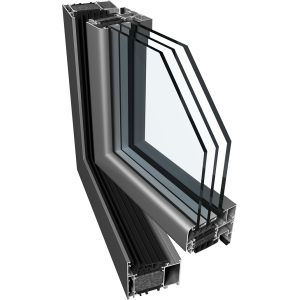 Since 1999, this is how we perceive windows in terms of their aesthetics, utility, production technology and new solutions. We think about them so that you don’t have to and won’t have to for many years after you’ve bought them. After all, their purpose is not thinking, but providing light and view. 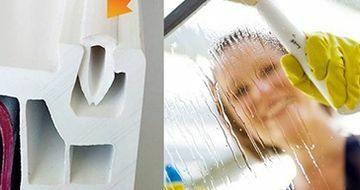 WITRAŻ is a family-owned company existing on the market since 1999, boasting the largest PVC producer in the north-eastern region of Poland. 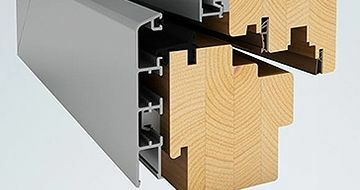 We are one of the few companies in the country producing three materials - PVC, wood and aluminum. 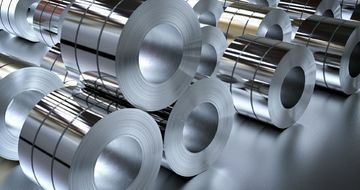 We have the latest technological solutions, the most automated production line, allowing for the production of 150,000. 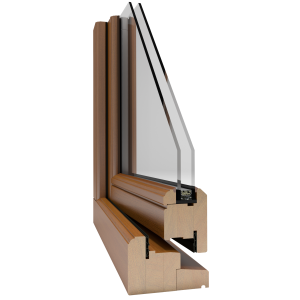 PVC windows per year. 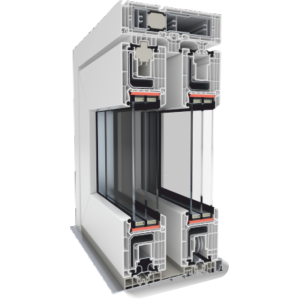 Nevertheless, we do not mass produce windows. 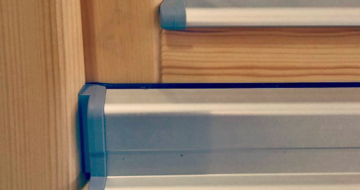 We approach each order very individually, we take care of every detail, at every stage of implementation. From comprehensive advisory services, through specialized production on the most advanced production line, to meticulous control and safe preparation for transport. 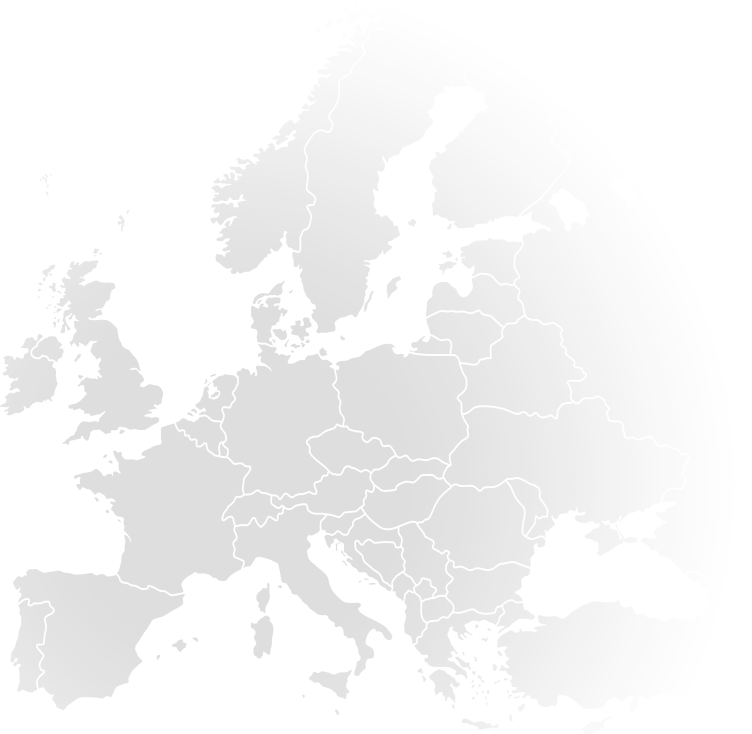 We are characterized by an excellent design oriented on changing conditions throughout Europe. 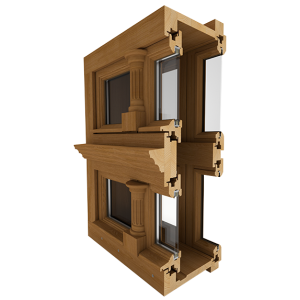 We want to show every client that the window can not only be of high quality, but above all functional and simply beautiful. 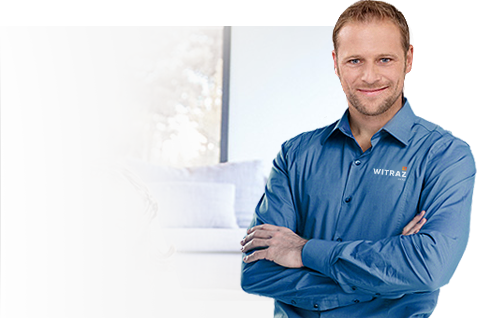 In recent years, we have undergone a technical, organizational and marketing revolution. 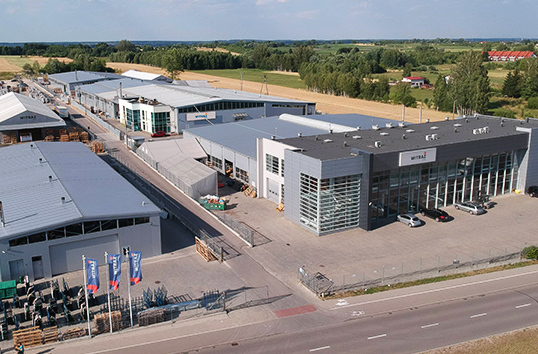 Investments in the most modern machine park and the construction of new production halls have made us today not only the first in Poland, but also one of three such modern, so automated window and door manufacturers in Europe. A beautiful view from HS or PSK? 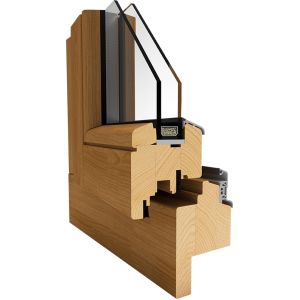 Window budget. 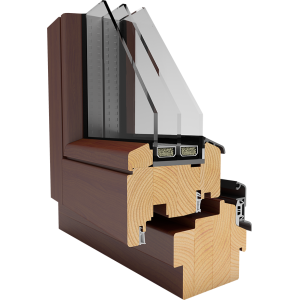 Wooden windows or veneered PVC windows? Subscribe today and get full access to all the news and sales information!